Comments: This is a dominant wildflower in the moist Coastal South. Entire fields can be seen in flower in the region. It is a prolific self-seeder and tolerates a very wide range of growing conditions from full sunlight to partial shade and well drained to heavy wet soils throughout the South. 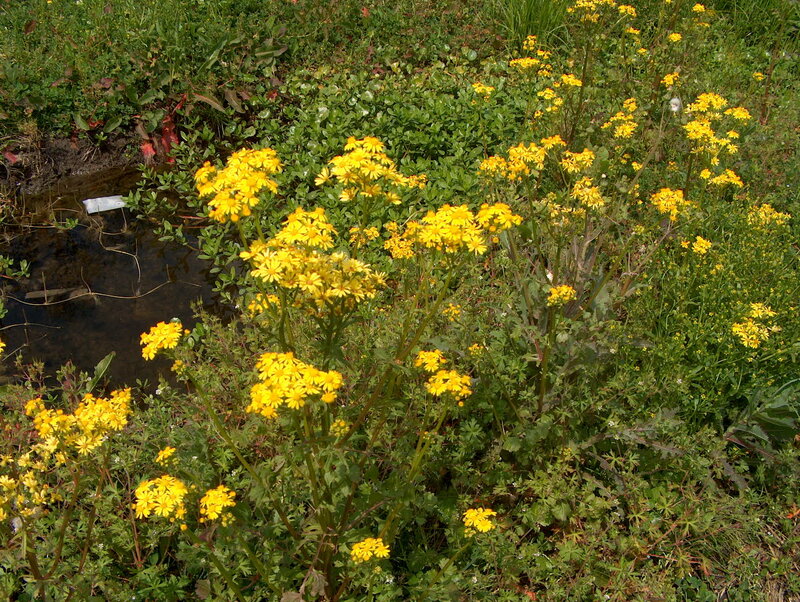 Small bright yellow daisy-like flowers appear in clusters at the top of the heavy square stems.